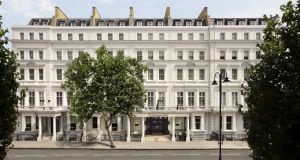 Kensington is a sought-after district in the Royal Borough of Kensington and Chelsea, situated in West London, W8. With beautiful Regency architecture and sprawling garden squares, the region is affluent and offers high end retail boutiques for visitors to explore. Notable landmarks include the Royal Albert Hall and Kensington Palace. 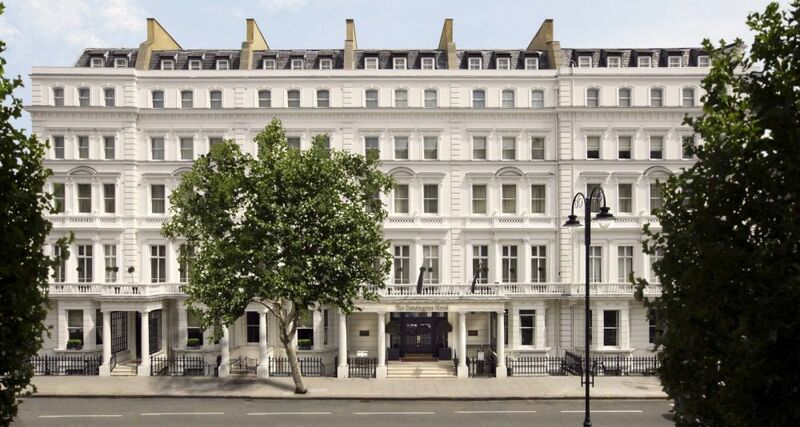 Public transport links are excellent with three main Tube stations in Zone 1 within Kensington. Road access is convenient too with the A4 plus two other main routes running directly through. Carpet shop and underlay fitting in Kensington, London, W8. 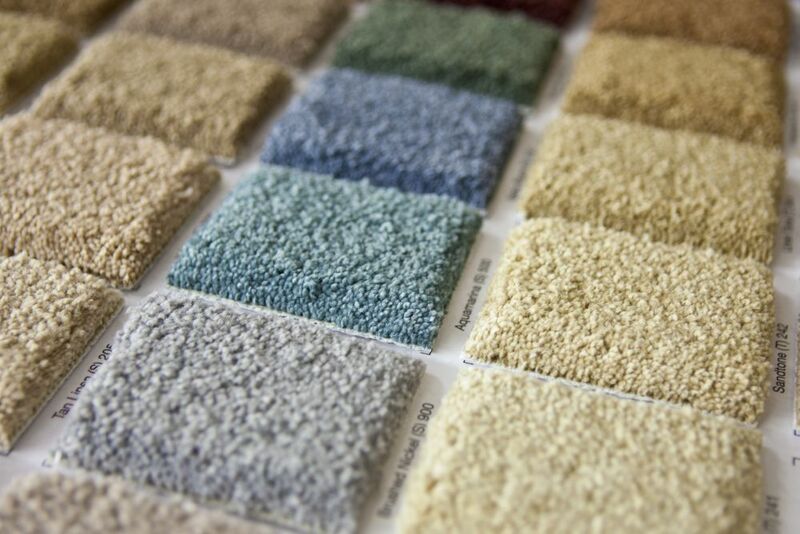 At Cherry Carpets our experienced team of fitters is waiting to provide you with the perfect flooring solution whatever your choice or needs. Don’t worry if you have questions – we are happy to help! 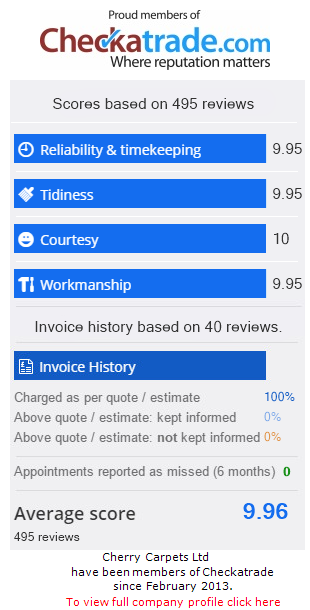 We have many years experience in providing top quality flooring to customers in Kensington, London, and across the South East, and we take great pride in offering a level of customer service that is second to none. Furthermore, the fact we don’t have an actual shop means we bring the shop to you for your decision, free of charge, and pass on the savings to our clients. Our choice of carefully chosen suppliers provide us with the very best carpets and top quality underlay, which ensures you get the very best in noise reduction, comfort and durability. Real wood and engineered wood fitting in Kensington, London, W8. The beauty of wood is twofold, for not only does it look great, but it also lasts a lifetime. Natural changes in the colour of the wood give it a unique aspect that is hard to beat. At Cherry Carpets we can both natural wood and engineered wood solutions, and our team of fitters is fully experienced in the perfect installation of all types of wood floor. We take great pride in carefully choosing our wood floor suppliers, and if you should have any questions regarding wood flooring we would be more than happy to give you the benefit of our many years experience in the field. Laminate flooring company in Kensington, London, W8. Versatile and durable, laminate flooring is a perfect choice for many flooring solutions, and we use the best quality materials from carefully chosen suppliers. Beautiful and long-lasting, we can help you find the right laminate flooring for your needs. Ease of maintenance is a further benefit of laminate floors, and once the Cherry Carpets fitter has correctly installed your flooring you will find that spillages and stains are easy to clean. Furthermore, for anyone who suffers from allergy to dust, laminate flooring makes for a clean and sensible option. Luxury vinyl tiles including Amtico, Karndean for sale and fitted in Kensington, London, W8. Cherry Carpets can also offer you some fabulous choices in luxury vinyl tiles from the best suppliers such as Karndean and Amtico, suppliers with a reputation for excellence that matches ours. Our team of experienced fitters can draw on knowledge of laying vinyl tiles gained across many years, and with the superb level of quality and beauty provided by both Amtico and Karndean products you can be sure of a great looking floor at a competitive price. For a floor that has your visitors in awe, there is little better than a luxury vinyl floor. Vinyl flooring and linoleum fitting in Kensington, London, W8. Cherry Carpets can also offer you a selection of cushioned vinyl flooring, a very durable and versatile yet extremely comfortable and attractive option. If you want flooring that is natural and also biodegradable you may look towards linoleum, and at Cherry Carpets we use linoleum made only from raw materials such as linseed oil. All linoleum flooring supplied by us is durable and water resistant, and makes an ideal choice for those much-used rooms such as the bathroom and kitchen. With a wide choice of designs and colours to choose from, your Cherry Carpets fitter will leave you with a beautiful floor every time. Custom and bespoke flooring company in Kensington, London, W8. Cherry Carpets can provide bespoke flooring to your requirements, whether it’s for the stairs, lounge or anywhere in the home, and over the years we have dealt with many unusual and unique requests for custom made flooring. 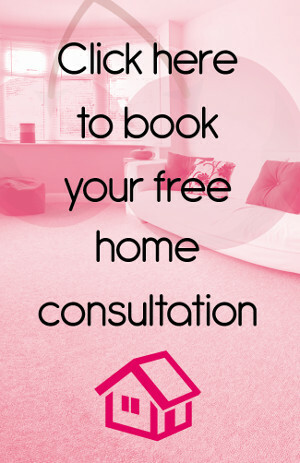 We are more than happy to answer any question you may have regarding bespoke flooring or the options mentioned above, so why not call us now and seen how we can help?